Don’t expect any rallying updates for a couple of days. Off on yet another ‘exotic’ trip to assess new vehicles. 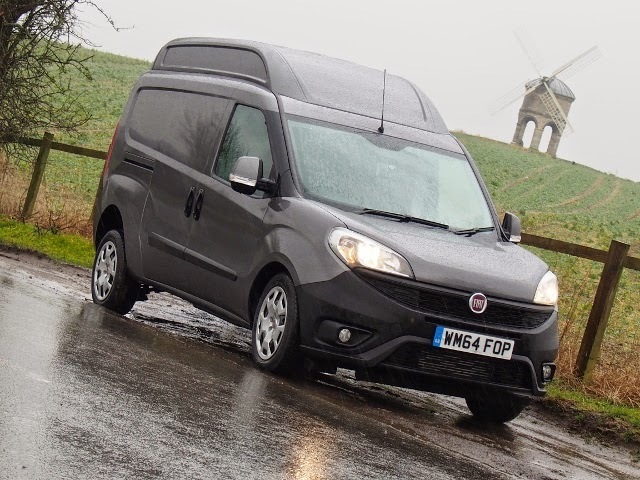 This time it’s the facelifted Fiat Doblo, and given the rain on the vans, the puddles in the foreground and the ‘windmill’ in the background you may be excused for thinking this is Holland. It ain’t but it’s every bit as wet. On the plus side it’s a cracking wee van. 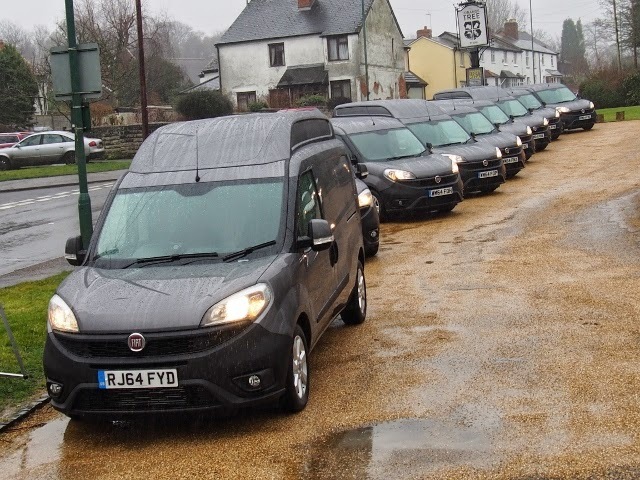 Fiat was first with the 1300cc diesels in a CV and the latest example is even more refined and tugs like a wean in a sweetie shop.